SLOTS - BLACKJACK - ROULETTE! 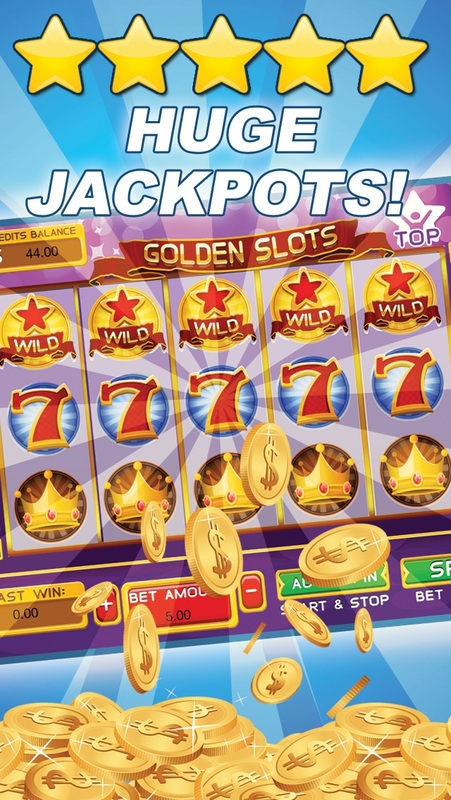 MEGA JACKPOTS & REALISTIC ODDS! Hello High Roller, welcome to 777 Casino Empire. In this realistic Casino game you will have multiple choices to satisfy all your gambling needs, and it won't cost you a thing! There are no In-App Purchases, only FREE COINS every 30 seconds! 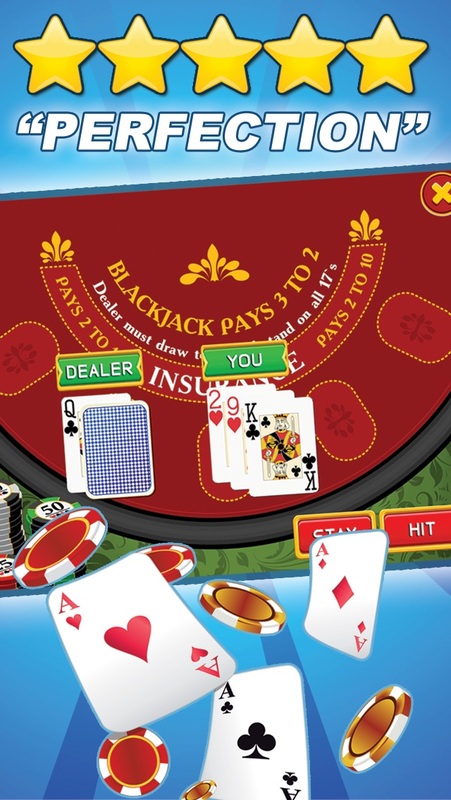 Enjoy an advanced game of SLOTS, or why not hit the BLACK JACK tables? 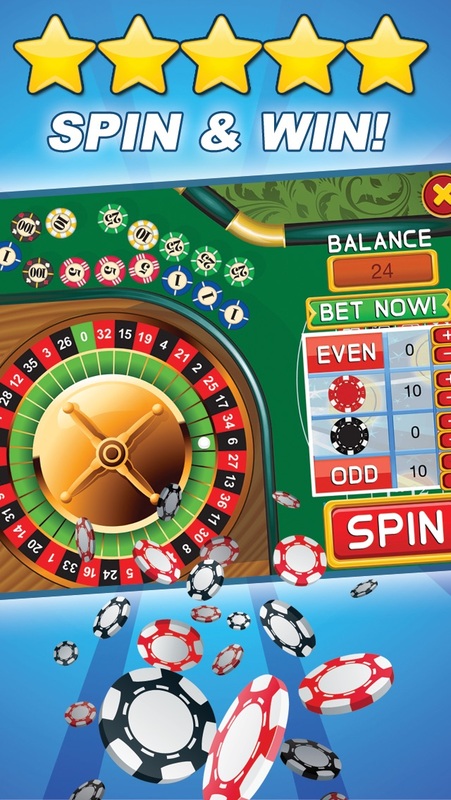 If you are up for something else you can always visit the ROULETTE table! 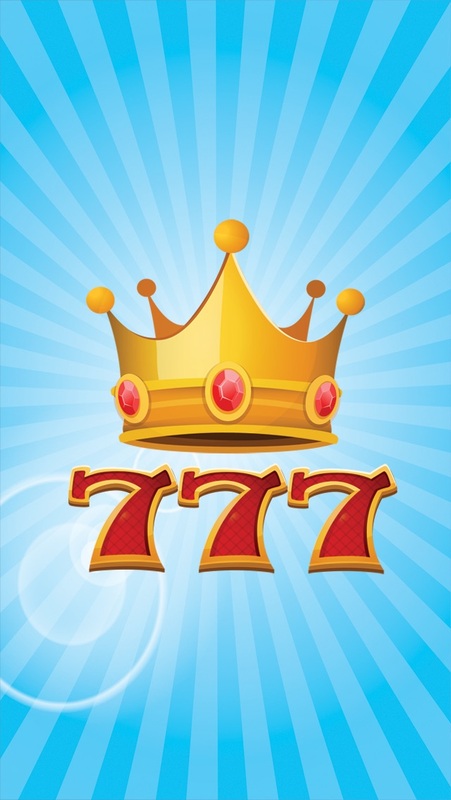 777 CASINO EMPIRE has got something for everyone! 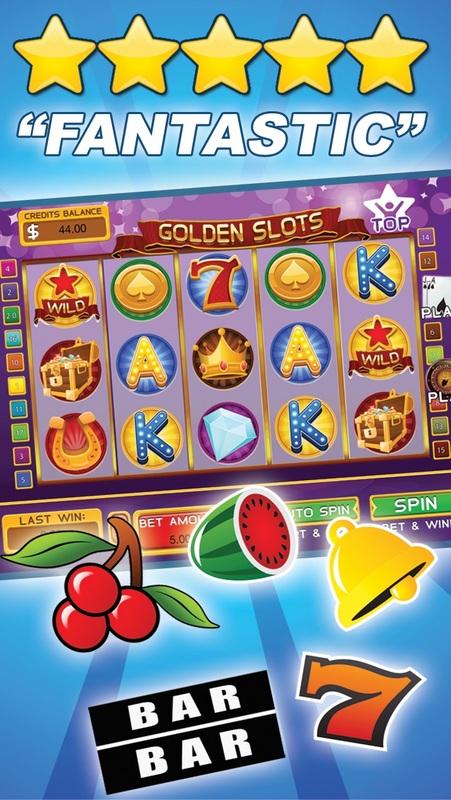 Download it now for FREE and enjoy your own portable casino!